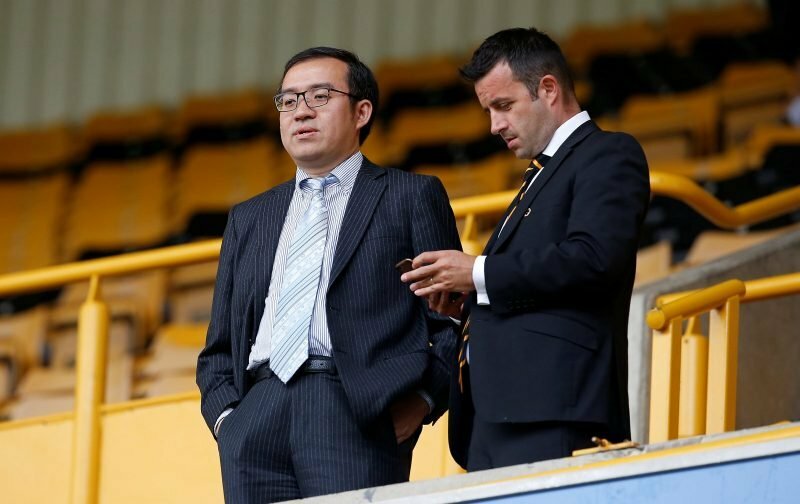 Wolverhampton Wanderers’ Laurie Dalrymple and Jeff Shi were both speaking to the media ahead of Monday evening’s Premier League clash with Newcastle United and the hot topic for discussion was Fosun’s plans for a redeveloped Molineux. With our home ground already having been the topic of some discussion about how we can grow the capacity and improve future commercial revenue and sponsorship returns to keep us growing off the pitch as well as on it, the duo told Sky Sports that the eventual long term aim would be a 45,000/50,000 seater ground but rather than massive redevelopment in one go, the preference would be staged improvements that caused less disruption both to the club and the more immediate area. The message was again the preference was redevelopment and not moving to a new ground which has been a concern for some fans. The likelihood is work would begin on the current Sir Jack Hayward Stand. Shi reiterated that it would take time and patience and inevitably we’ll have ups as well as downs during our continued growth, but that’s to be expected and it’s about having plans in place to ensure the overall curve is always upwards with various benchmarks on and off the pitch and Dalrymple echoed that. With plenty of excitement surrounding the club already, that will only grow (as will expectations) as each next step is completed but I imagine many fans will continue to take belief from the clear long term plan that is in place.